Lunch breaks can feel like a chore especially if there is not a variety of food options around your office area. Trust us, we’re damn sian of the food in our office area already. If you feel the same way as us, then fret not. 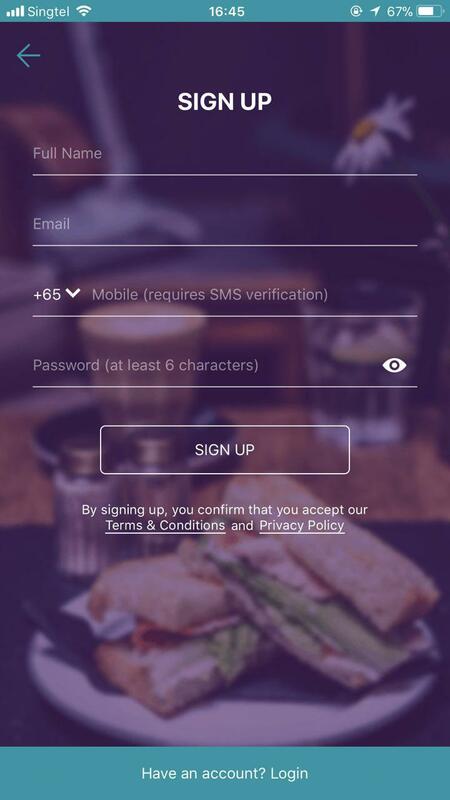 There’s a brand new app in town that will make you look forward to having lunch everyday. Best part, there’s no delivery charges and no minimum orders! 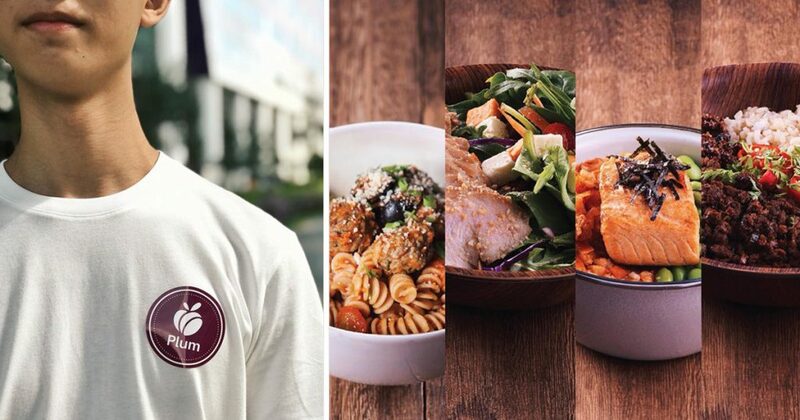 Plum is a food curation company that is about to revolutionise the way we think of lunch. 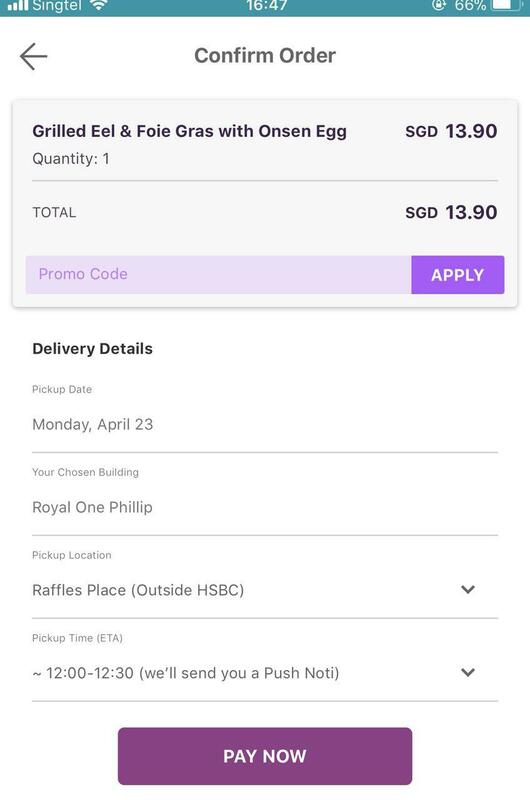 Instead of the traditional food delivery apps that we are used to, Plum curates an entire menu every day so you no longer have to spend time looking, buying and waiting for your next lunch. 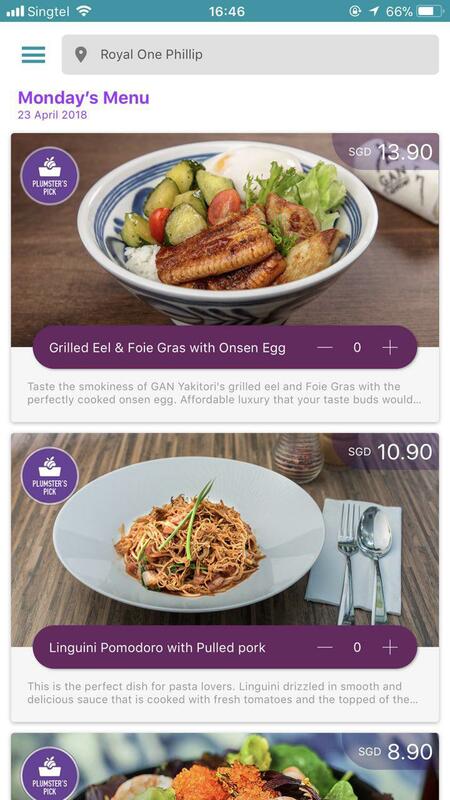 Plum’s restaurant curation team managed to scour over 6,000 restaurants in Singapore so you have the option of gourmet meals at insider prices. 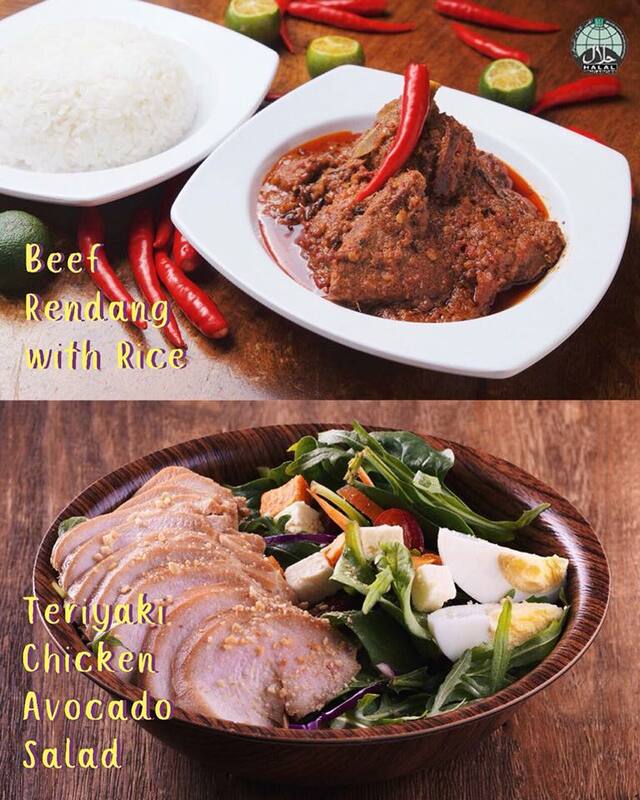 There’s even halal and vegetarian meals available everyday so everyone has an option on the Plum app. Their menu changes daily so be sure to check out the Plum app every day! But there’s a catch, Plum currently only delivers to certain pick-up points and is not available island wide yet. 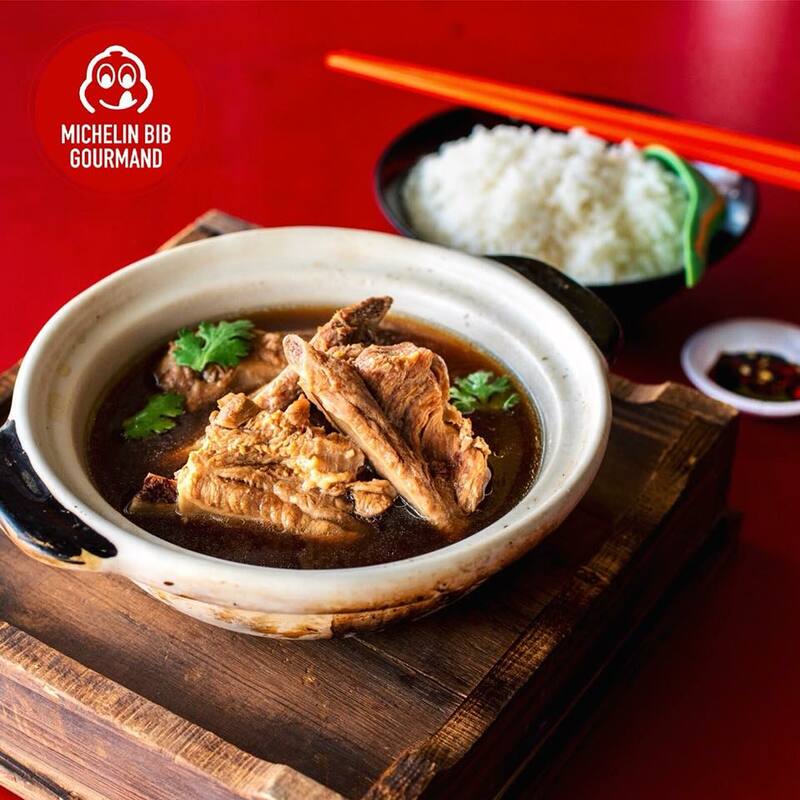 Current pick-up locations include Fusionopolis, Metropolis, Biopolis, Mediapolis, Raffles Place, One George Street, Ocean Financial Centre, Marina Bay Financial Centre, and soon, Tanjong Pagar. So not all of us are able to enjoy this amazing service yet. For those that are working near these pick-up points, hop on over to the app and check out their menu. Do note that there is a cut off time for orders so you might want to pre-order your lunch by 10.30am to secure your first choice. 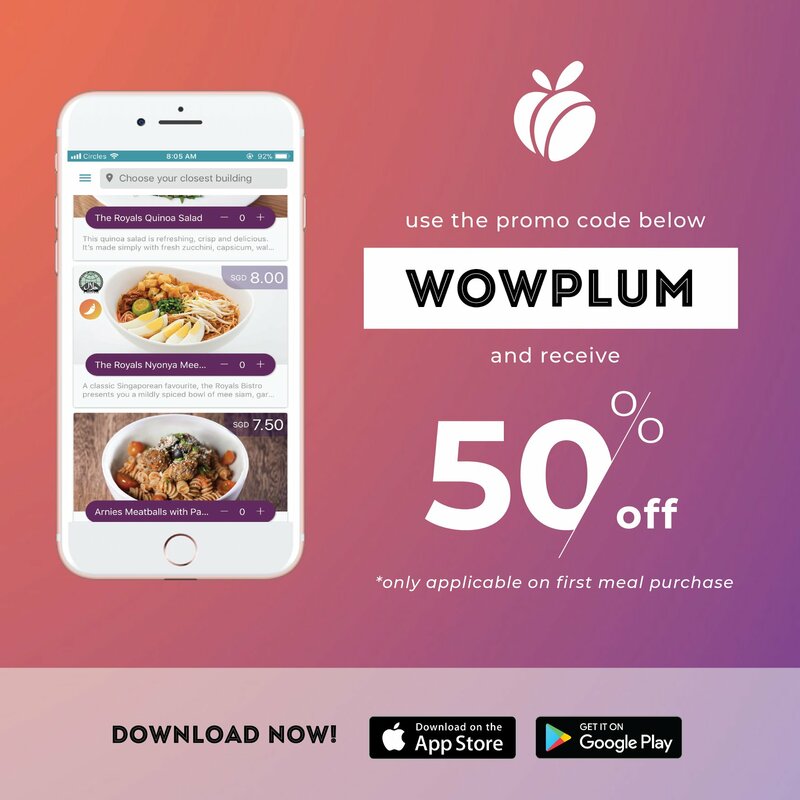 First time users can use their promo code “WOWPLUM” and get 50% off their first meal purchase. In 9-to-5 environments, lunch breaks isn’t always such a big deal, but making time for a healthy lunch can pay off both mentally and physically. 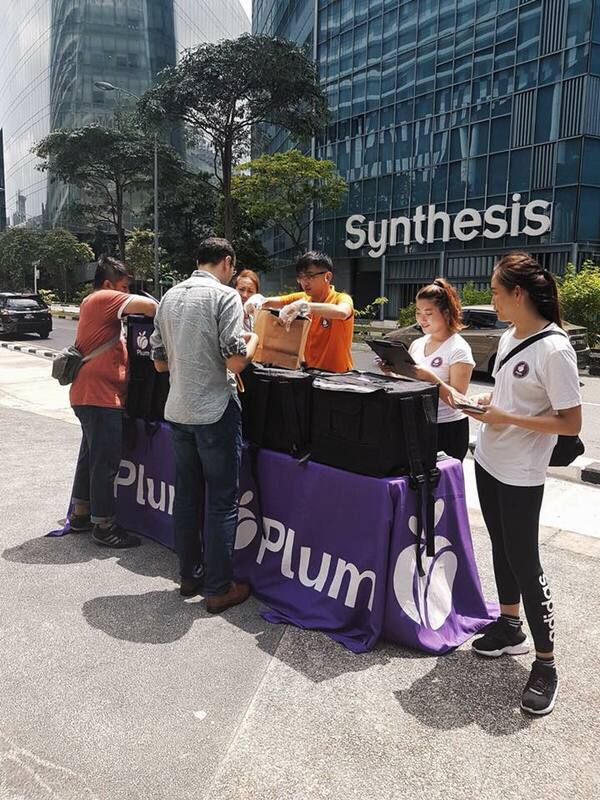 Here’s to hoping that Plum expands and offers more pick up points islandwide!